I’m super excited to team up with Glamhive and Rebecca Minkoff to bring you this amazing opportunity to win a Rebecca Minkoff handbag! Glamhive is an awesome fashion community where everyone earns for posting and shopping. The gist is you post a look and when someone clicks from your post and makes a purchase you earn points on everything they buy. You can then cash your points in for gift cards to all your favorite stores like ASOS, JCrew and Nordstrom. So, be sure to follow me on Glamhive for an easy way to shop my looks and get points at the same time! 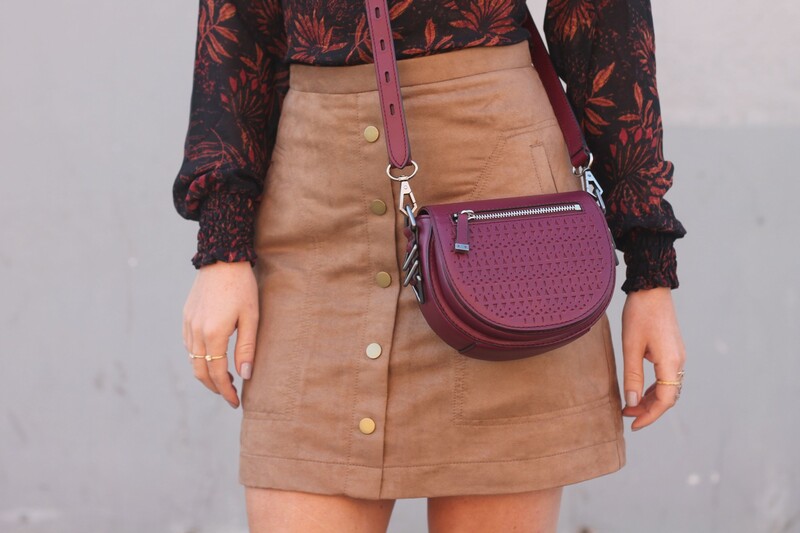 Extra Chance to Win: Every follower that posts a photo on Glamhive with the hashtag #rebeccaminkoff will get an extra entry into the handbag drawing. Honestly obsessed with this whole look. The colors, shape, and fabric are all perfect!